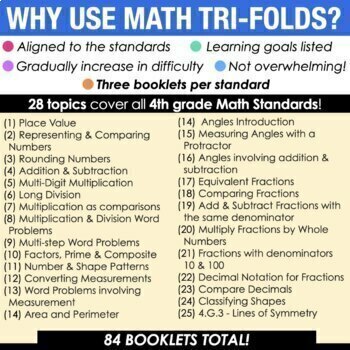 These math tri-folds are perfect for you to use during your guided math groups, math assessments, or homework. Three tri-folds per standard give you plenty material to introduce, practice, and assess! 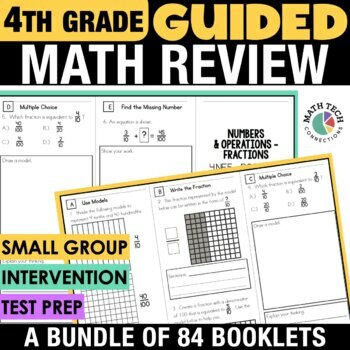 These math booklets are organized by standard, so you will save time planning your small group lessons. That is a total of 84 Math Tri-Fold that encourage students to show and explain their thinking. 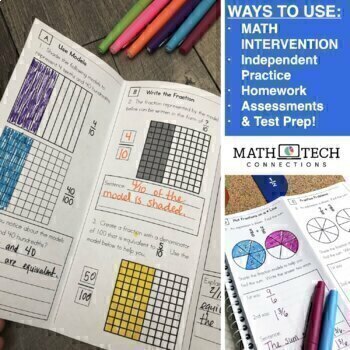 These are perfect to start off your math lessons, complete in small group, or independent practice. 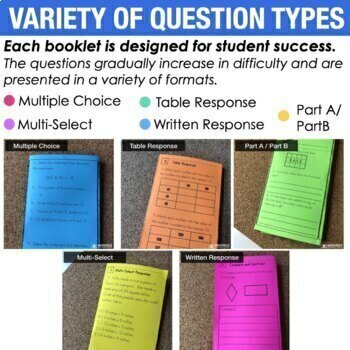 ✔ Answer Key Now Included! - Paperless Math FORMS: digital, self-checking version of my math tri-folds. ** READ BLOG POST ** You will find a detailed blog post on how I use these math tri-folds during guided math groups. FREE editable lesson plan templates that go along with the tri-folds make planning for small groups a simple task!